"In achieving perfection in Krsna consciousness, no other qualification is required than to be constantly engaged in the loving service of Krsna. 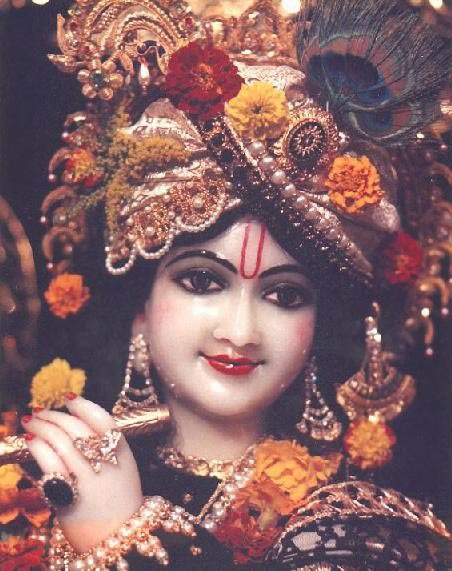 Krsna is the supreme nectar, the reservoir of all pleasure. The effect of taking up Krsna consciousness is just like that of drinking nectar; with or without one's knowledge, it will act."